Ant Sang is one of New Zealand’s most acclaimed cartoonists and graphic novelists. His books have been published in New Zealand, North America, the United Kingdom, France and Taiwan. 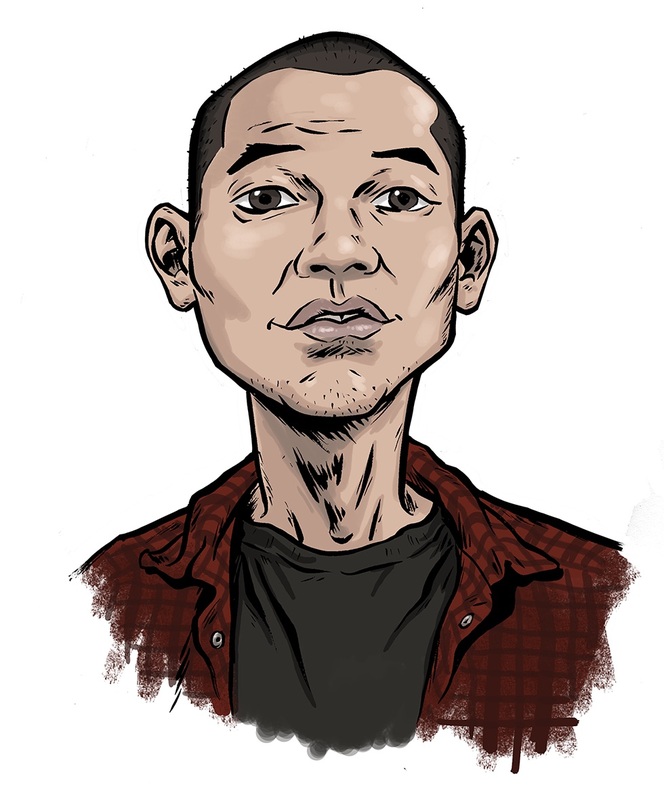 His bestselling graphic novel Shaolin Burning won an Honour Award at the 2012 New Zealand Post Children’s Book Awards, and was in the Top Ten of the Nielsen BookScan charts for ten weeks. His cult comic series The Dharma Punks was released in 2014 in graphic novel format after a hugely successful Kickstarter campaign, hitting its target goal after five days. One of the original key creatives of the acclaimed television series bro'Town, Ant won Achievement in Production Design awards for his work on the show. His recent works include collaborations on The Quiet Achievers and Helen and the Go-Go Ninjas. He is also a lecturer at MIT in Auckland, where he teaches comics as part of the Creative Arts programme.